Some of the country’s most rapid changes due to a warming climate are happening in Alaska, the nation’s only Arctic state, according to a new federal report. The state is grappling with coastal erosion, damage to roads and buildings, and thinning summer sea ice, according to the massive Fourth National Climate Assessment report produced over three years by more than 300 researchers from over a dozen federal agencies. 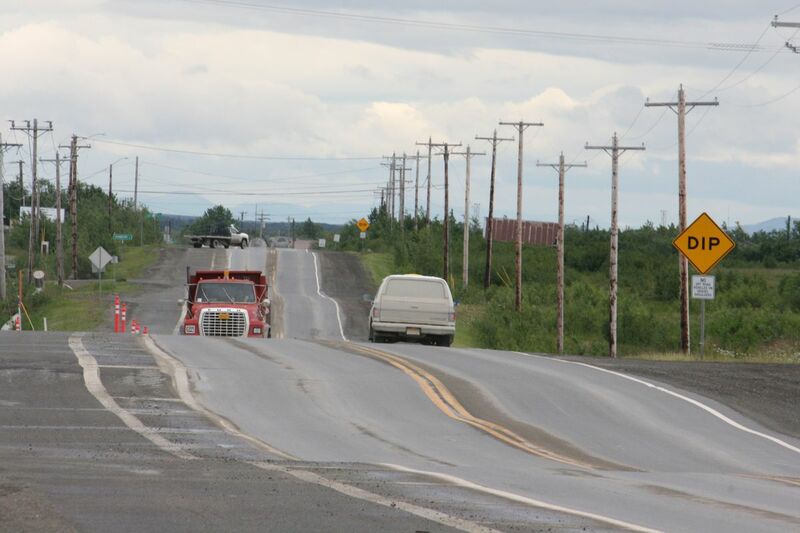 Fixing Alaska’s climate-related damage could cost $110 million to $270 million a year, the report estimates. Scientists during a news conference Friday said the higher temperature rise -- the most rapid measured in modern civilization -- could only be explained by human activities. Over the past 50 years in Alaska and the Arctic, temperatures increased more than twice as fast as the global average, the report states, and the sea ice that shelters Alaska’s massive coastline is melting by 3.5 to 4.1 percent every decade. 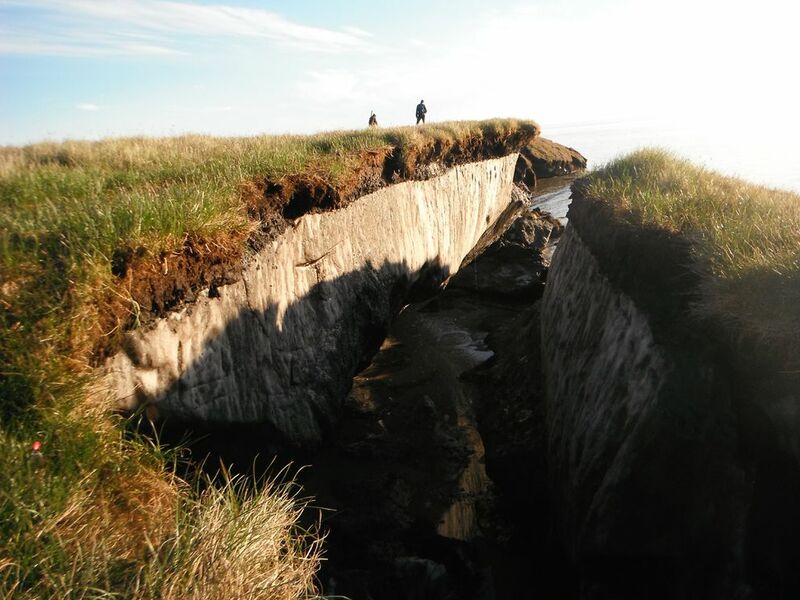 Rates of erosion top out on the Arctic Ocean coastline at more than 59 feet a year, and possibly as high as 100 feet a year at the Canning River between Camden and Prudhoe bays. • Limits on subsistence hunting and fishing activities, but also potential new opportunities such as fall whaling on St. Lawrence Island. The report also lists several potential benefits to Alaska’s warmer climate, including diminishing summer ice, leading to the possibility of travel by mid-century directly from the Arctic Ocean across the Northwest Passage. As the Arctic Ocean opens, the Bering Strait will have increased strategic importance, the report states. But, it continues, lack of deep-water ports, vessel services, search and rescue operations, environmental response capabilities, and icebreaking capacity will impede expansion of vessel traffic.